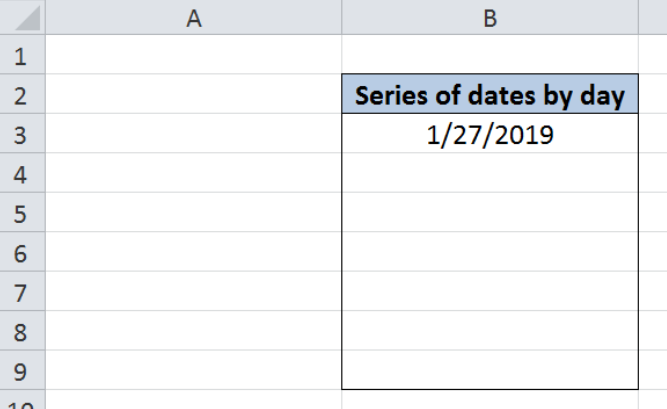 Excel has a unique way of storing dates through serial numbers, making it possible to perform mathematical operations to values representing dates. 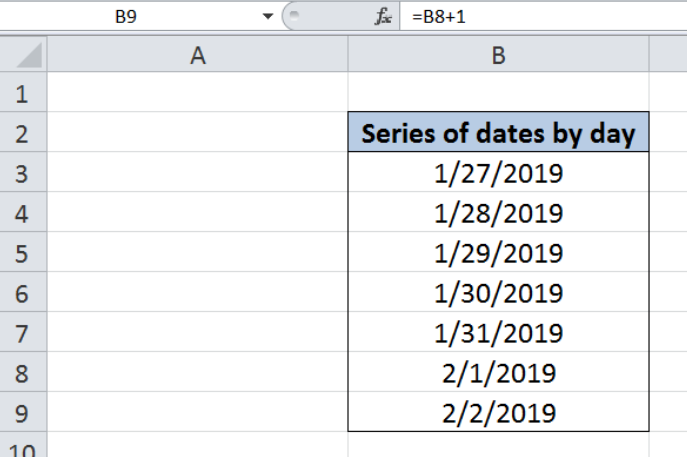 This step by step tutorial will assist all levels of Excel users in generating series of dates by day. Our data contains only one column: Series of dates by day (column B). In cell B3, we enter the reference or start date for our series of dates, “1/27/2019”. 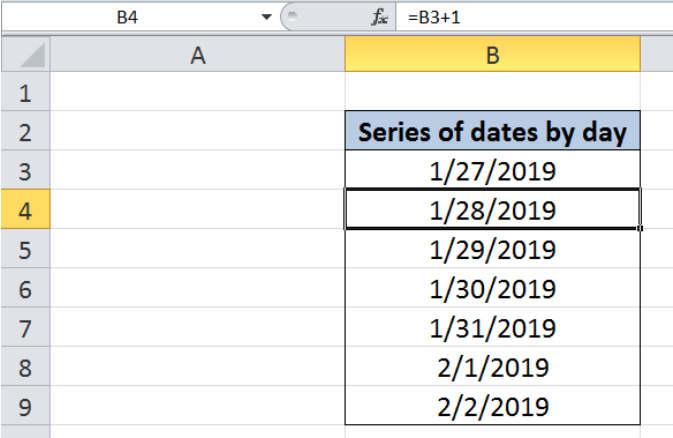 We want to generate a series of dates with one day interval in column B. Our formula adds one day to the date right before it in the list. 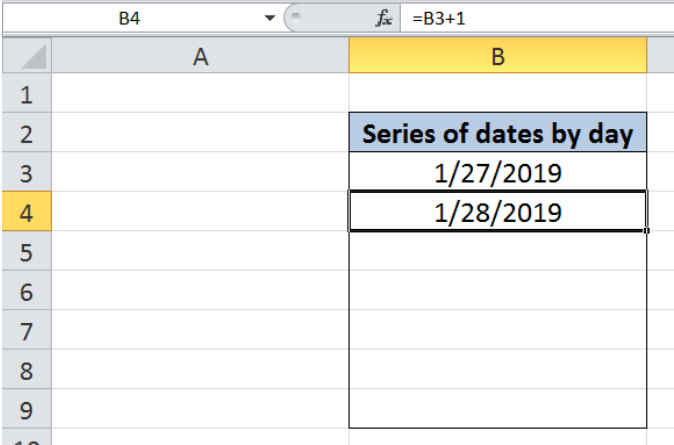 In cell B4, the resulting date is 1/28/2019, which is one day from the start date in B3. For the succeeding cells, one day is added to the date in the previous cell above it. 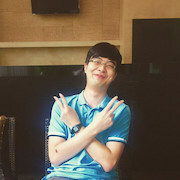 As a result, we have generated a series of dates by using a formula that increments the date by one day for each succeeding row in column B.
Hello, I am struggling to sort my spreadsheet column by oldest date to newest date. It currently sorts the dates in the column by day (For example, 1/10/18, 2/4/18), rather than sorting by the month. Note: Dates are written day/month/year. 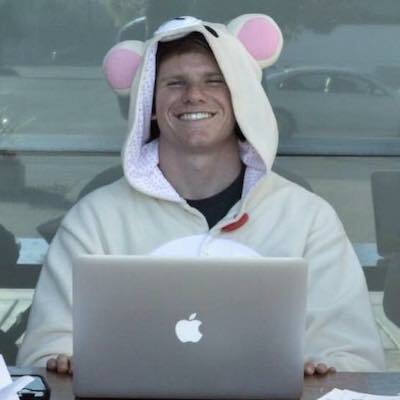 How do you format an axis with a series of bi-weekly and weekly dates? 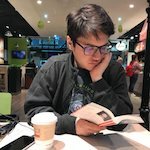 I want to enter a series of dates down a column.